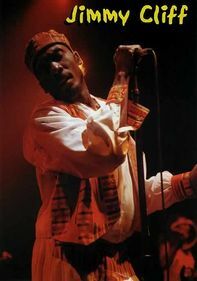 In the last live concert of his life, influential reggae musician Garnet Silk takes the stage with fellow artists Sanchez, Wayne Wonder and Tony Rebel. 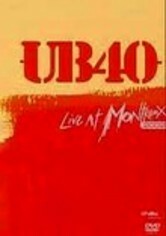 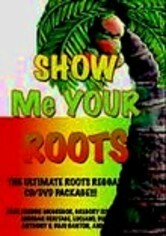 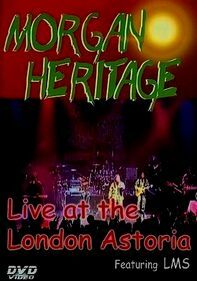 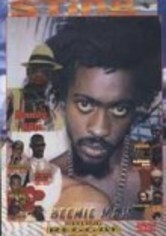 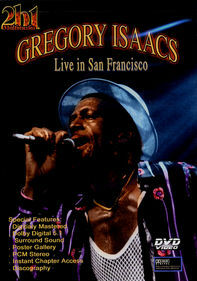 Bonus features include footage of reggae stars Freddie McGregor, Delroy Wilson and Leroy Sibbles. 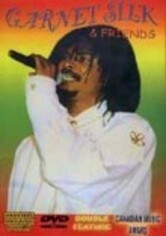 A rising star on the reggae scene in the early 1990s, Garnet Silk's life was tragically cut short while trying to save his mother from a burning house.